VivaVHS | With VHS, anything is possible. It’s no secret that tapes are getting harder and harder to find out there in wild, especially good genre material in ex-rental form, but I received a lead from a good contact and as always decided to act upon it, the only problem was that this particular lead was down on the South Coast. I say problem, as you all know I will travel the length of the country for VHS, so more of an inconvenience than anything. With my work being national, I had some meetings in the area and a few days out on the road planned, so in the late afternoon last week dropped in to see what this guy had. You could tell immediately as you walked in that the room hadn’t been touched in years, but at its height was displayed on bespoke racking like a video store. There was around 1000 tapes, a mixture of ex-rental pre and post-cert tapes and also generic mass produced sell throughs. 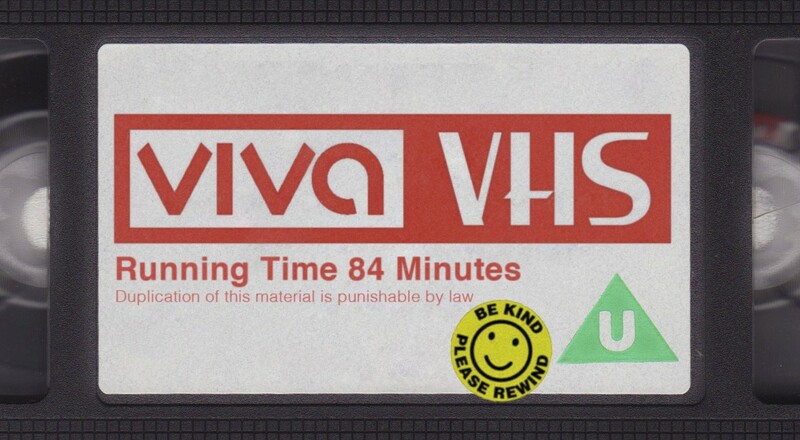 This entry was posted in VHS Hunting on April 10, 2016 by Viva VHS. With my collection now in storage, it makes life easier when people need to get at it for events and projects, so when the guys at Partizan got in touch about potentially ‘renting’ a few thousand tapes for a music video, I gladly obliged. In truth, I had not heard anything from Ladyhawke since her hit “My Delirium”, which is down to pure ignorance on my behalf, but as soon as communication started from the creative people behind the video – Youth Hymns – I knew both my tapes and the song were in safe hands. The video is now live for all to see and tapes aside, I think the track is incredible and the video compliments it so well. Genuine pop gold. Somewhere between 1500 and 2000 tapes were sent down to Croydon for a day’s filming, and happy to report that no tapes were harmed in the making. This entry was posted in Projects on April 10, 2016 by Viva VHS. With my new career path going from strength to strength, even watching a movie – tape, DVD or otherwise – is becoming harder to do, so actually planning and hosting a VHS screening is almost impossible these days. However, whenever I am asked to do something video related it fills me with too much pride to turn down, and so the first ever Trash: VHS Festival was born. I say first because this is something we hope to roll out once every four or five months. Truth be told, i’m not thrilled with the name of the event as it suggests the movies are actually bad, which most are definitely not, and it’s a term I don’t agree with much like ‘guilty pleasure’, but it is what it is and we are rolling on. This entry was posted in VHS Screenings on March 19, 2016 by Viva VHS. If I thought 2014 was a bad year for me in terms of movie watching, 2015 just slapped me around the face with an ex-rental tape. I did not even break the 100 barrier for total number of films watched as spare time is not something I am exactly blessed with these days. However, that did not stop me from checking out select movies that piqued my interest and the below 10 are particular highlights. 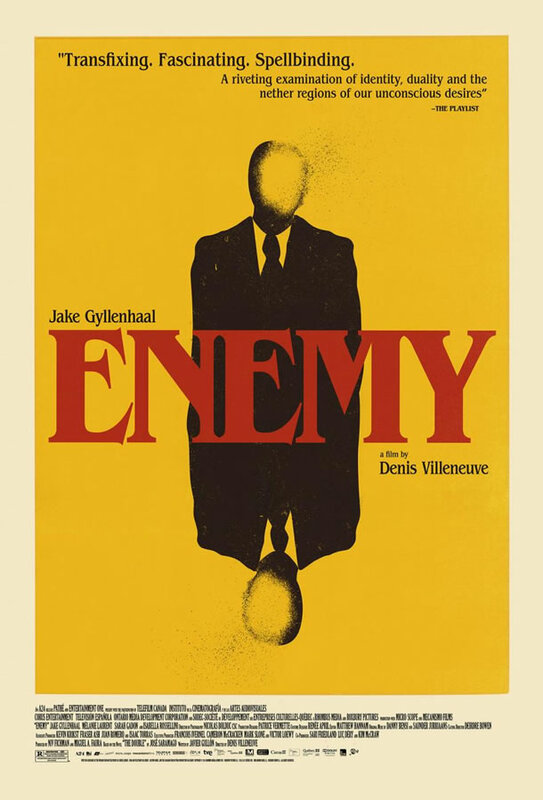 It’s hard to pick out one, but both Enemy and Mistress America blew my mind. A joint win, if you will. This entry was posted in 2015, End of Year Lists on December 29, 2015 by Viva VHS. The next tape-tastic instalment I have to show the city of Birmingham is Tom Shaw’s VHS only masterpiece from 1984 – The Courier of Death. One of my favourite movies of all time, and one you can only find on videotape, sadly. This entry was posted in VHS Screenings on September 25, 2015 by Viva VHS.